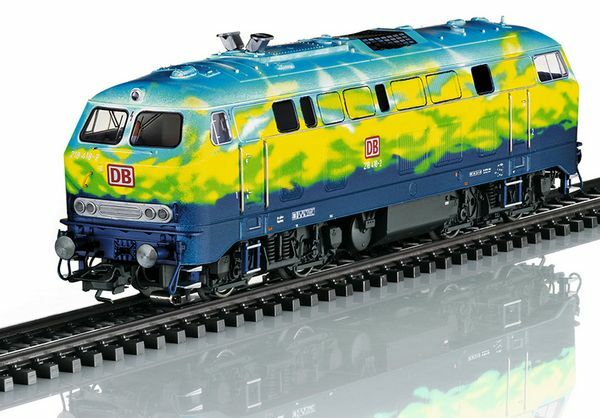 Prototype: German Railroad, Inc. (DB AG) class 218 diesel locomotive. 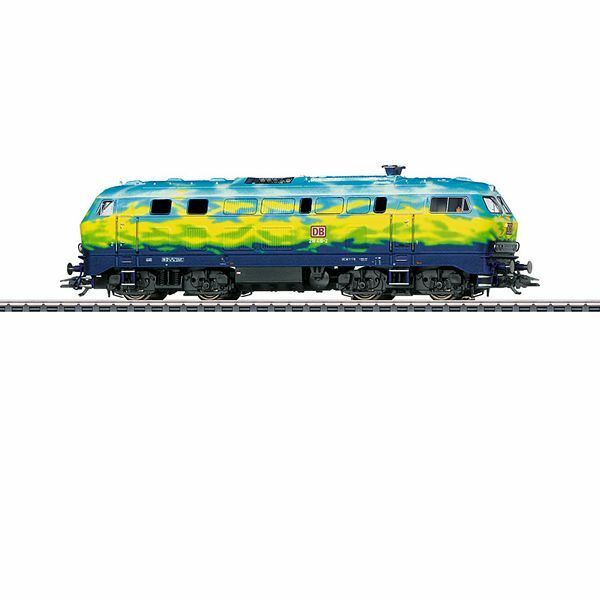 “Tourism Train” paint scheme. Diesel hydraulic locomotive with electric train heating. Road number 218 418-2 . The locomotive looks as it did around 1995.